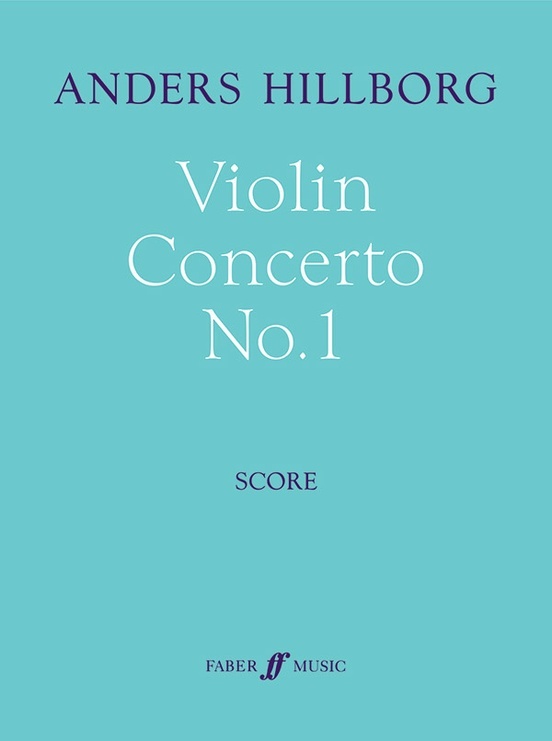 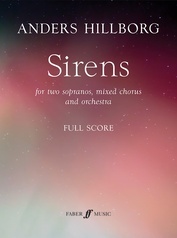 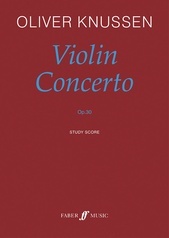 Hillborg's first violin concerto, composed in the early nineties, is a pivotal work in his oeuvre. 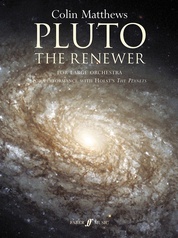 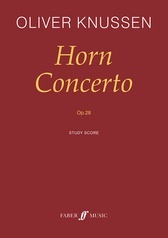 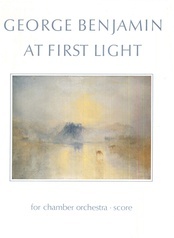 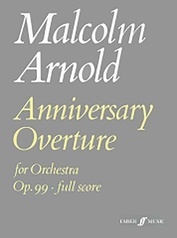 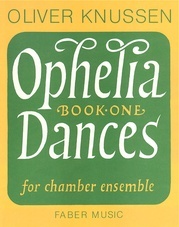 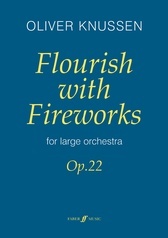 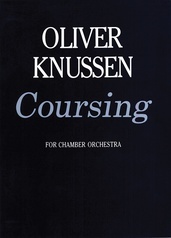 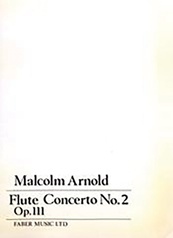 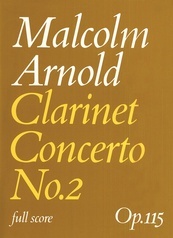 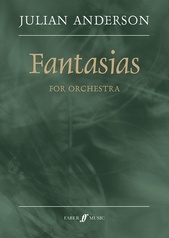 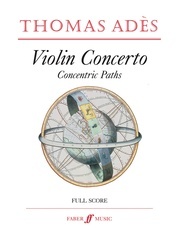 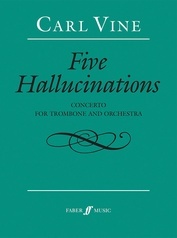 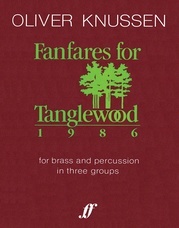 Composed in the wake of his highly experimental Clang & Fury and Celestial Mechanics---both of which employ complex and unconventional tuning systems---the concerto displays a more pragmatic approach, though the drama it sets up is far from conventional, with a very fluid soloist-orchestra relationship. 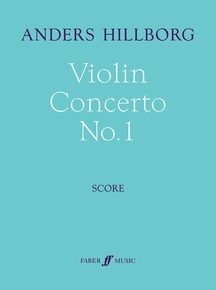 Esteemed conductor and composer Esa-Pekka Salonen, who has recorded the concerto in 2002, has described it as one Hillborg's best pieces.